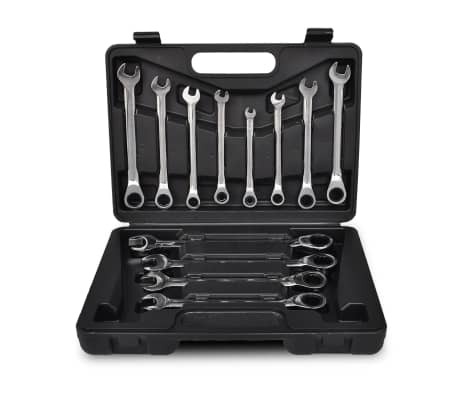 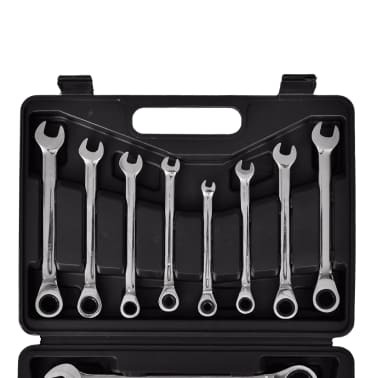 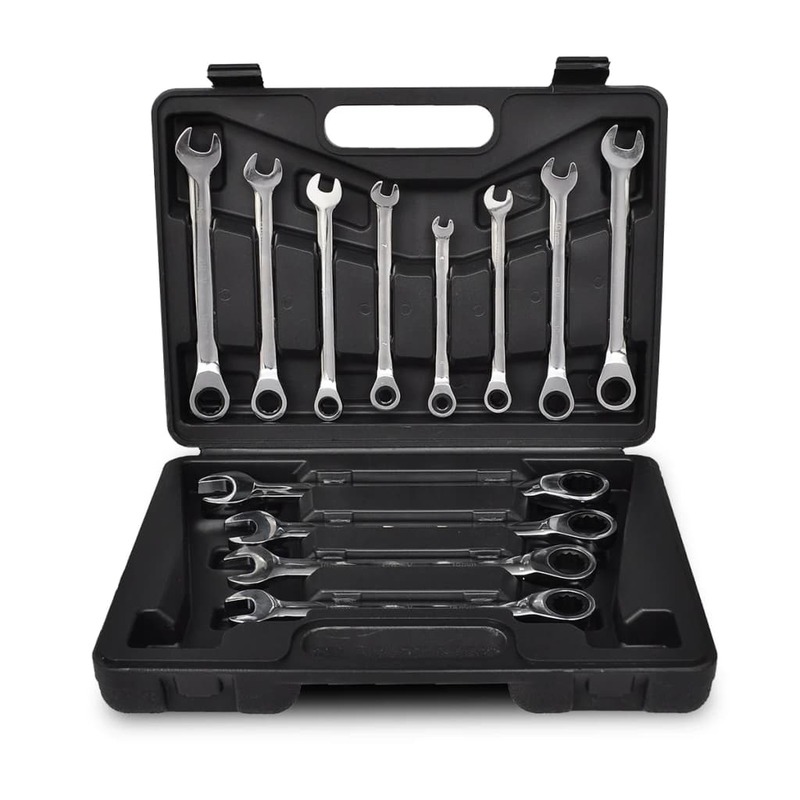 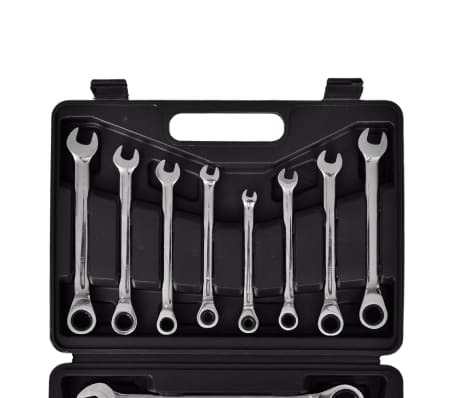 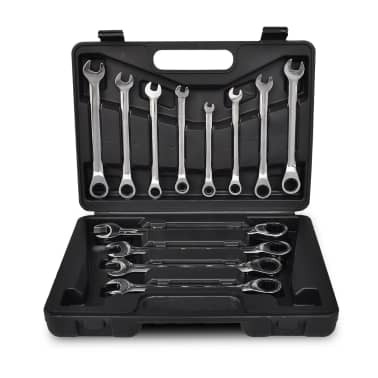 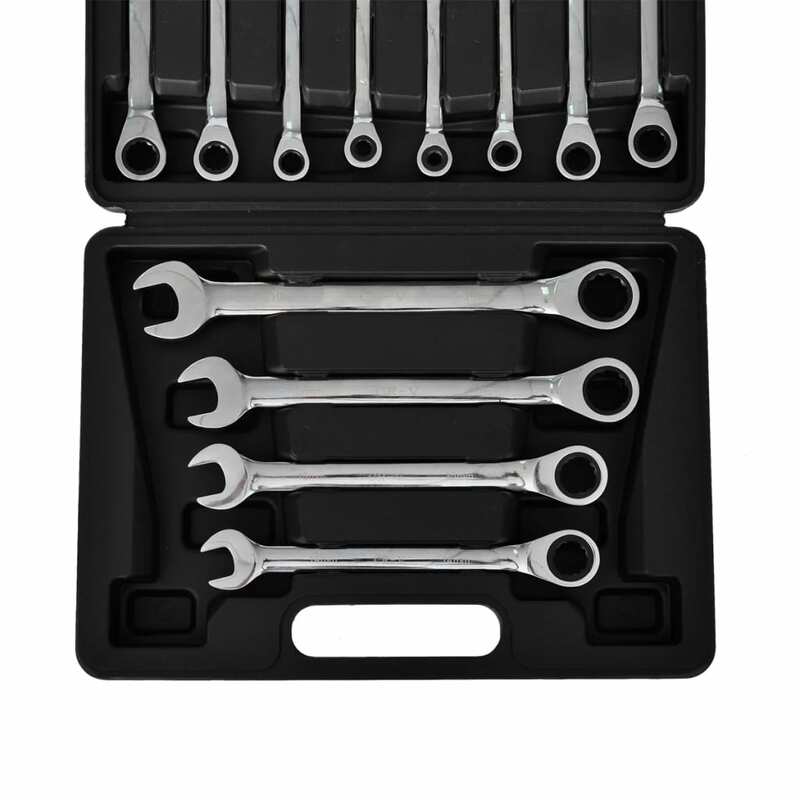 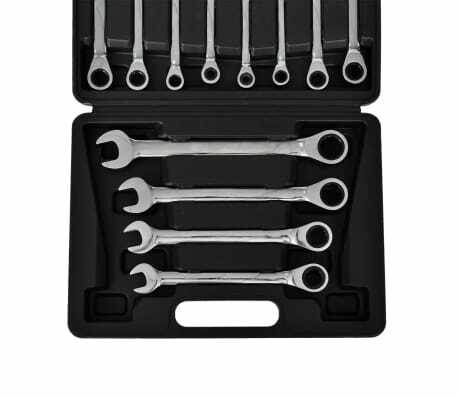 Ratchet wrenches: 0.75", 0.67", 0.59", 0.55", 0.51", 0.47", 0.43", 0.39", 0.35", 0.31", 0.28" and 0.24"
These sturdy spanners are versatile for DIY jobs and for repairing cars. 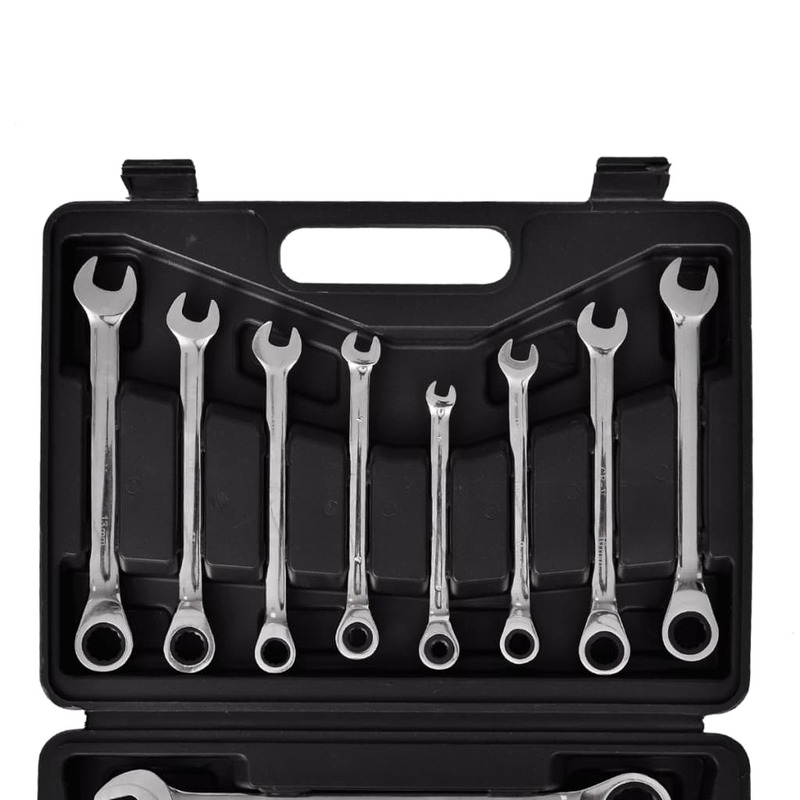 They can make your work a lot easier when you are trying to repair hard-to-reach areas, or when the conventional wrenches don't fit. 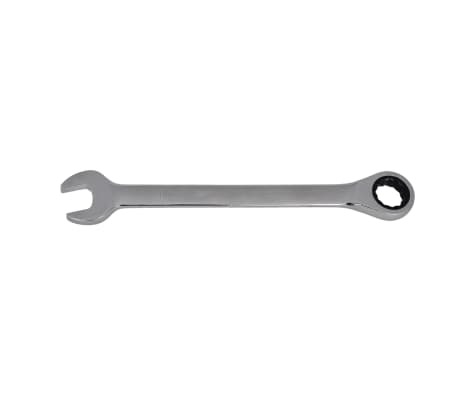 The wrenches have a 5° return angle and 12 teeth for fine toothing on each end. 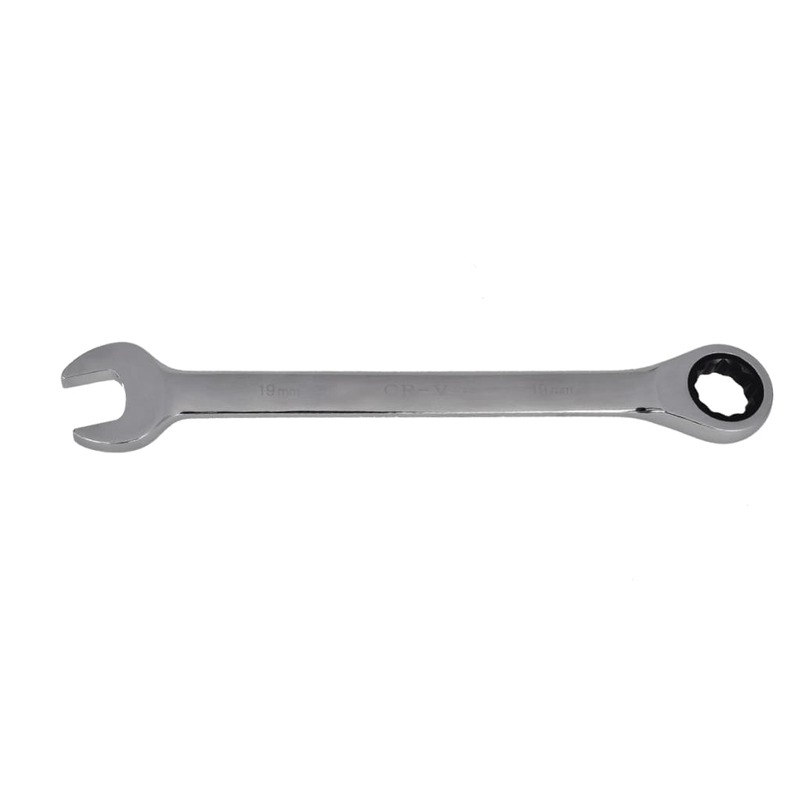 Sizes available: 0.75", 0.67", 0.59", 0.55", 0.51", 0.47", 0.43", 0.39", 0.35", 0.31", 0.28", and 0.24". 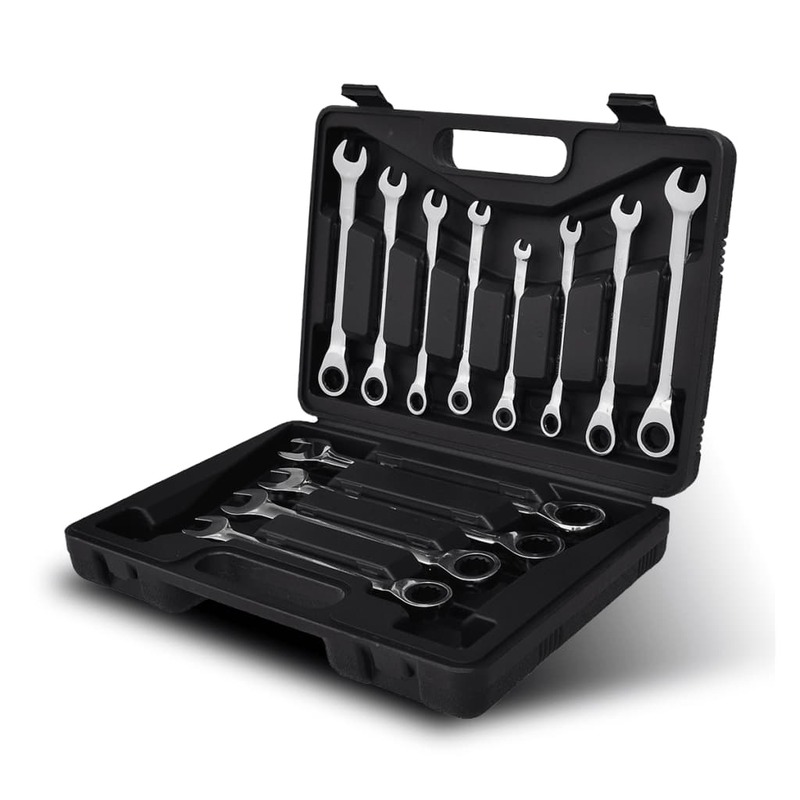 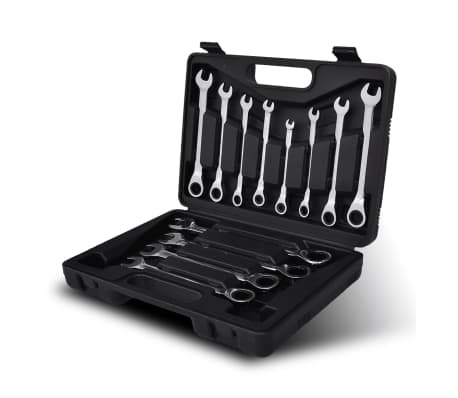 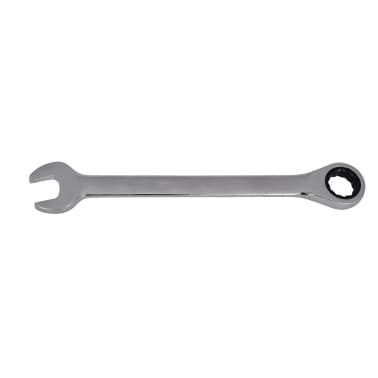 The wrenches have polished chrome surface for maximum rust and corrosion protection. 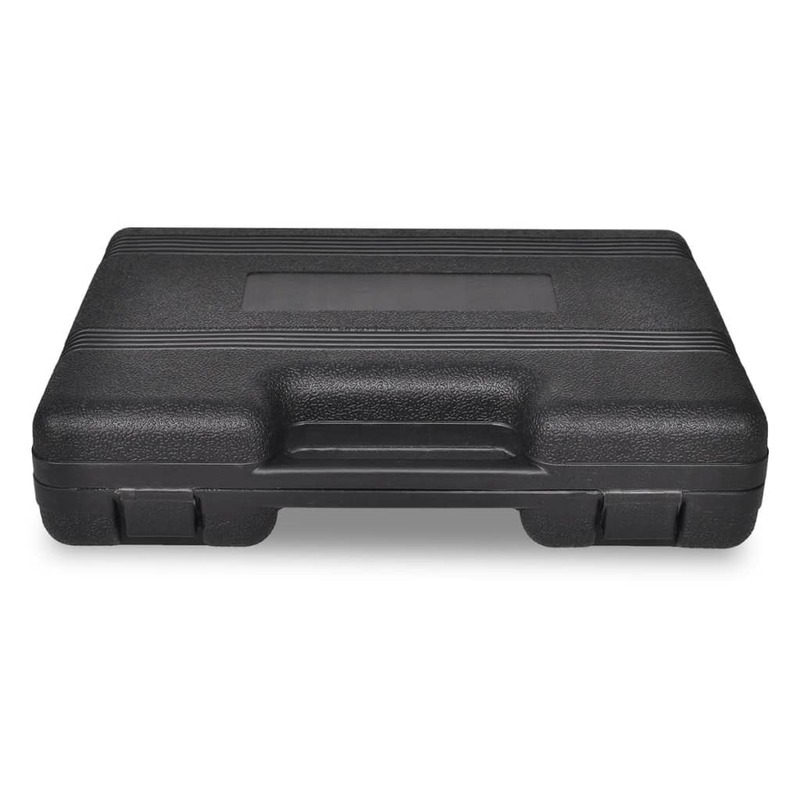 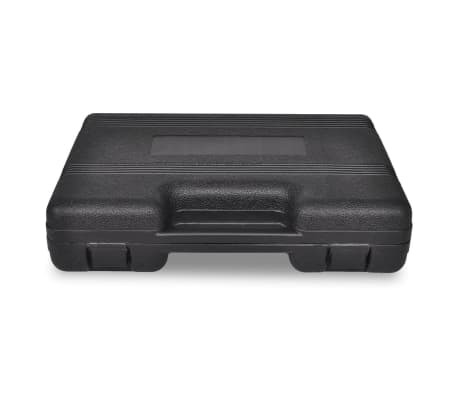 They all come in a hard carry case for easy transportation.